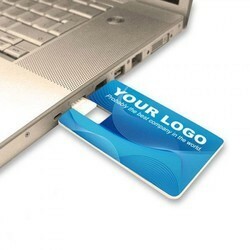 Our range of products include credit card shape otg pen drive and 2d pvc pen drive. We have some enthralling collection of Customized Pen Drives and Power Banks. 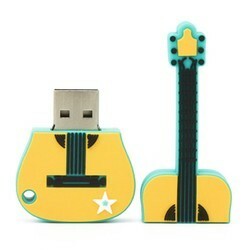 We are one of the foremost names in the industry, engaged in offering 2D PVC Pen Drive. Well known for their remarkable features, these pen drives are used to store important data for further uses. Sourced from the well known vendors of the market, these pen drives are manufactured from the premium quality components and advanced technology. We provide these pen drives to our esteemed clients in different models at reasonable prices.